Russian skater Evgenia Medvedeva, who had long been considered the favorite to win the gold medal, said she did everything in her power to deliver a perfect performance in PyeongChang, where she won silver. “I felt all the emotions that had been kept inside of me,” Medvedeva, 18, told reports after her second-place finish. “I have worked so much to be here today, and I gave it all I had on the ice. I regret nothing, I did everything I could,” she added. Two-time world champion Evgenia Medvedeva took silver in her Olympic debut, losing by just 1.31 points to Zagitova. 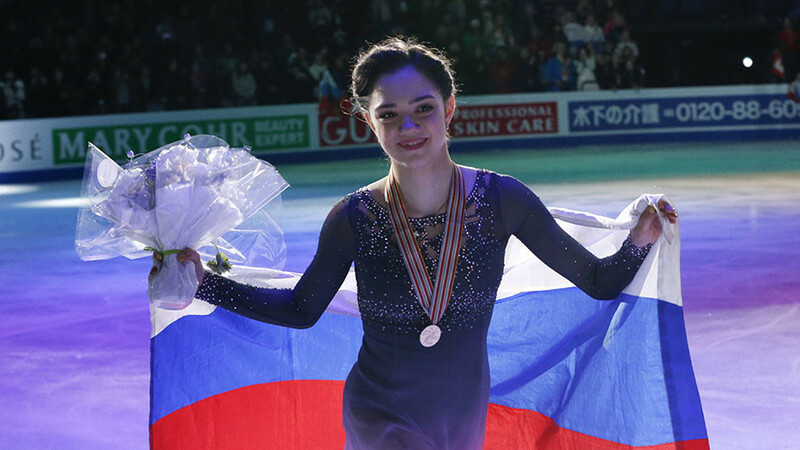 Medvedeva charmed the crowd on Friday with her flawlessly executed ‘Anna Karenina’ routine, which brought her first place in the free program. The result was not enough, however, to cut the deficit from the short program, in which fellow Russian Alina Zagitova set a new world record. Medvedeva’s intense preparation for the games was hampered by a foot injury she sustained during a Grand Prix stage in Japan. The skater, who fractured a bone in her right foot, was forced to skip two major tournaments, the Grand Prix Final and the National Championships, where Zagitova prevailed in her absence. 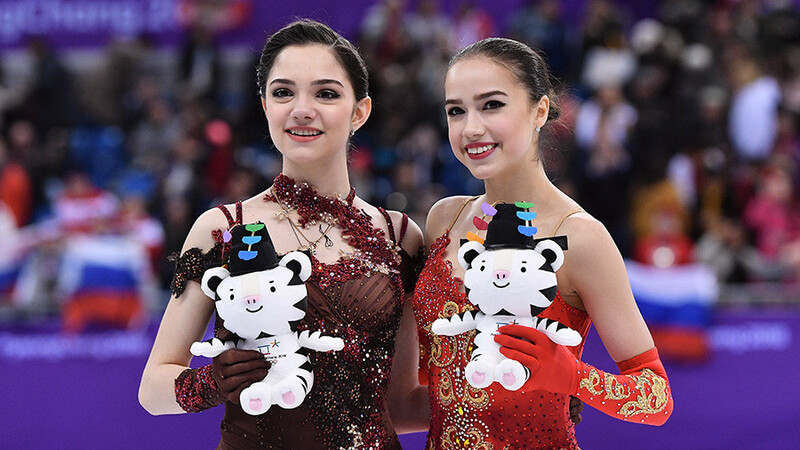 While Medvedeva was recovering, her 15-year-old training partner, Zagitova, went on to seal one victory after another, constantly gaining competitive shape before the main start of the season. 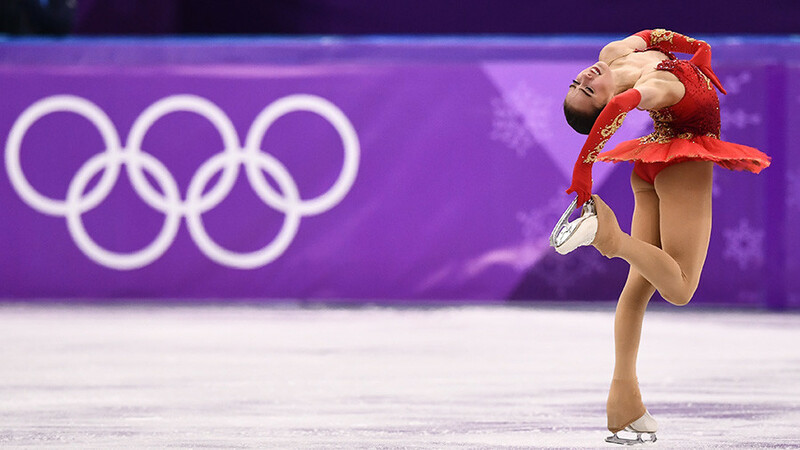 The break in her training may have affected her performance at the pre-Olympic European championships, where she was also beaten by Zagitova, ending Medvedeva’s two-year winning streak. Both Olympic medalists have already confirmed their participation in next month’s world championship in Italy, where Medvedeva will try to defend her title. At the beginning of December, Medvedeva was part of a Russian delegation that attended the International Olympic Committee’s (IOC) Executive Board meeting in Lausanne, Switzerland, before it ruled to disqualify the entire country from the Winter Olympics in PyeongChang. The 18-year-old delivered an emotional speech at the meeting, calling on the IOC members not to punish clean Russian athletes who have not been implicated in doping violations.